I thought this poster looked great and wanted to share it. Click for a larger image. 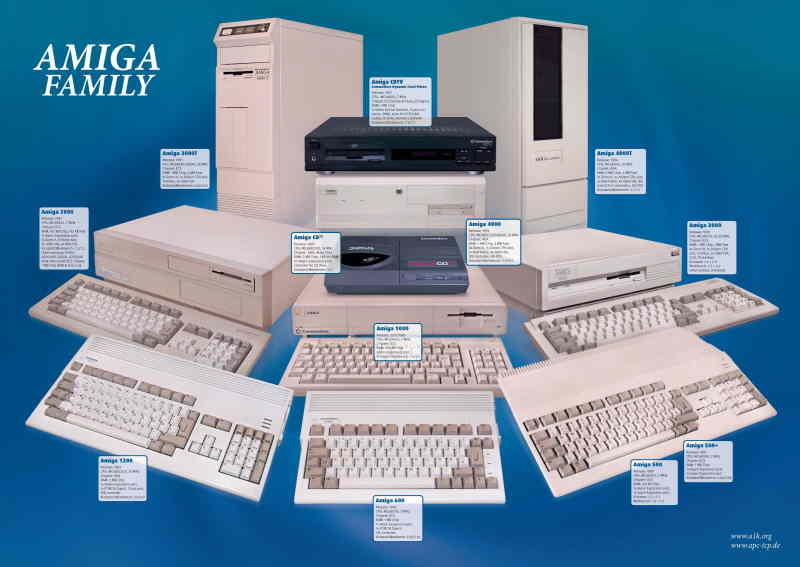 Link to Coppershade’s Amiga Development Environments. There are a few articles on hardware programming on their main site. Also, while talking about coding, if you are an OS4.x developer and want to see an example of coding the new Ringhio progress bar for your own project, check this link out. This one is an AGA shoot-em-up game, currently under development and taking preorders: AlarCity .